America may run on Dunkin’, but how does it pay for that coffee and pastry? With the latest update to the Dunkin’ Donuts mobile app, a new option has arrived: Apple Pay. Users of the software can now use Cupertino’s contactless payment method to purchase, load, or reload a Dunkin’ card straight from the app. With Apple Pay, Dunkin’ Donuts customers can also use their iPhone 6, iPhone 6 Plus, iPhone 6s, or iPhone 6s Plus to send gift cards to others, making it easier than ever to finish off that last-minute holiday shopping for friends and family. 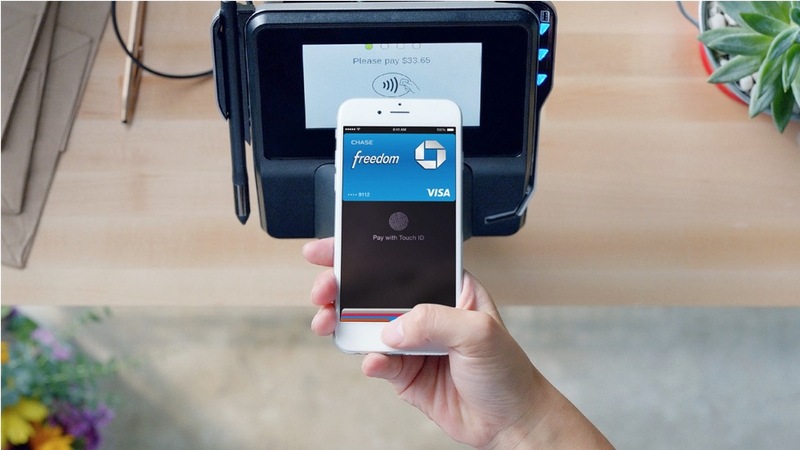 In case you aren’t familiar with how Apple Pay works, it’s got security and privacy at its core. When you add a credit or debit card to Apple Pay, the actual card numbers aren’t stored on the device or Cupertino’s servers. Instead, a unique Device Account Number is assigned to the card, encrypted, and securely stored on the device. Each transaction is authorized with a one-time unique security code that is dynamically generated. Dunkin’ Donuts is a free download on the App Store, and is designed for iPhone, iPad, and iPod touch. The app requires iOS 7 or later. This entry was posted in Apple news and tagged Apple Pay, dunkin donuts. Bookmark the permalink.